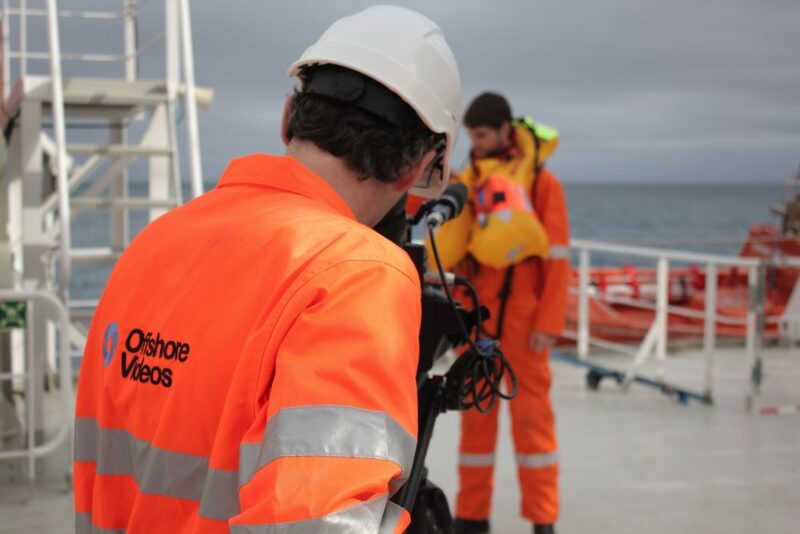 After working for ten years offshore in marine seismic data acquisition, Richard Jordan (Offshore Videos CEO) suffered an industrial accident in 2008. 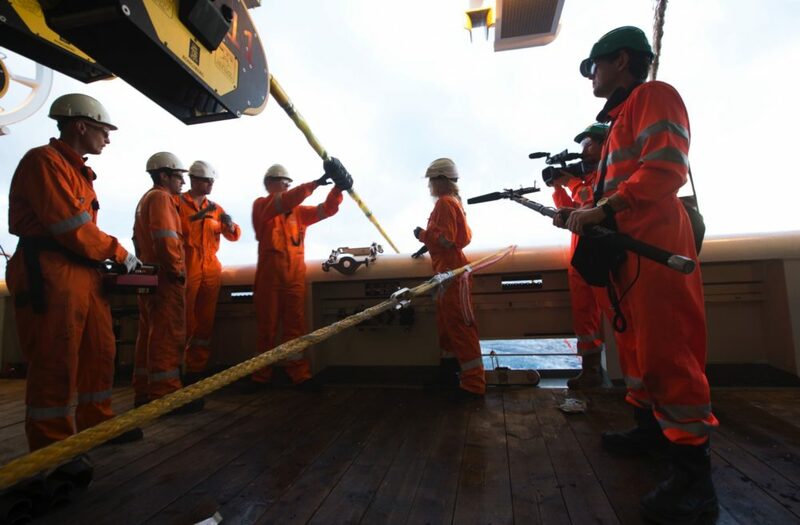 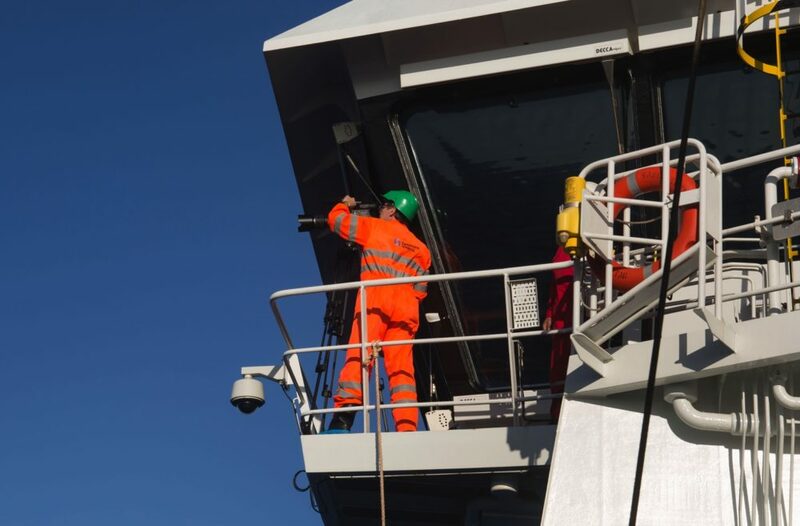 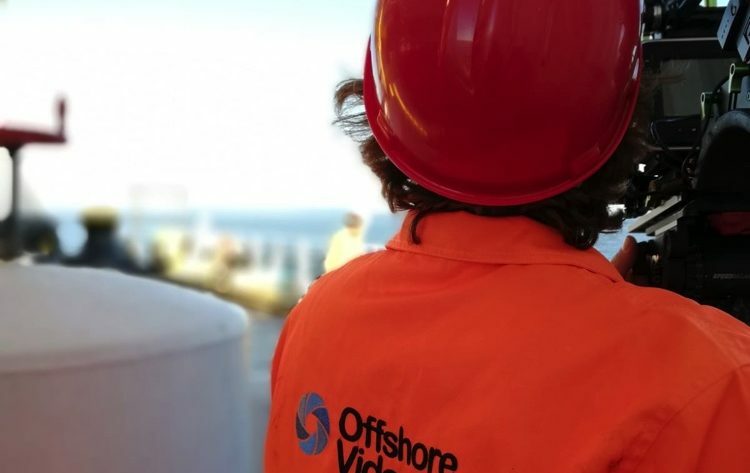 Realising that this incident could have been prevented if the crew had been better trained, he formed Offshore Videos to address those training needs and to begin producing one of the most powerful and effective educational tools available – VIDEO. 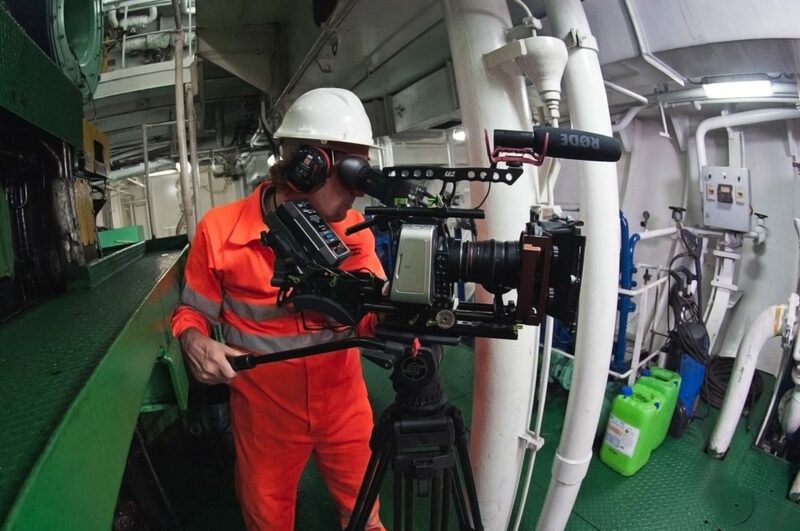 It is said that a picture is worth a thousand words. 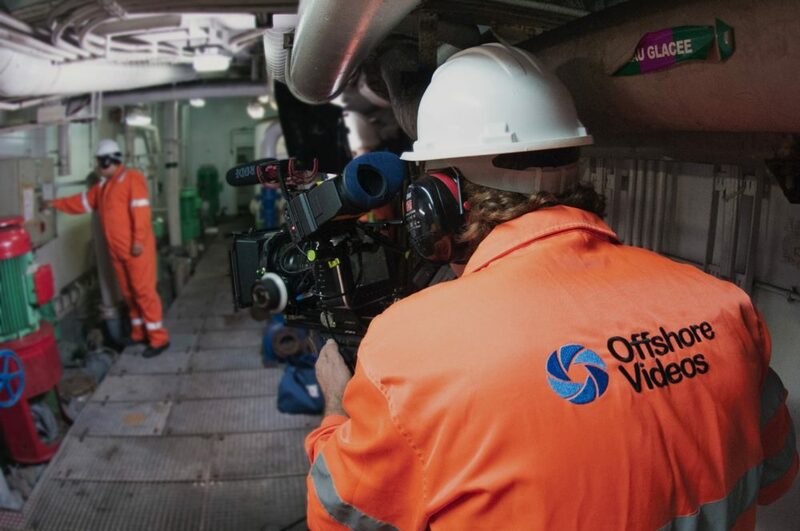 If that is the case, then imagine what a video is worth! 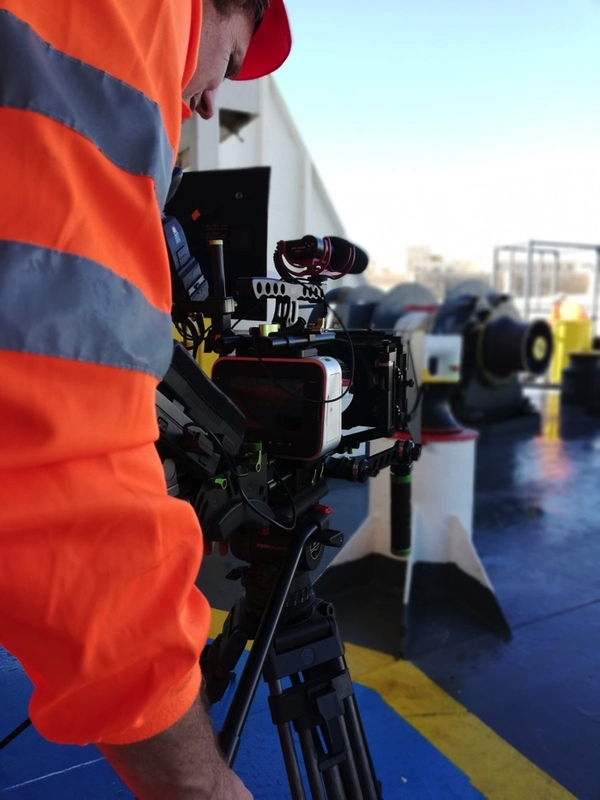 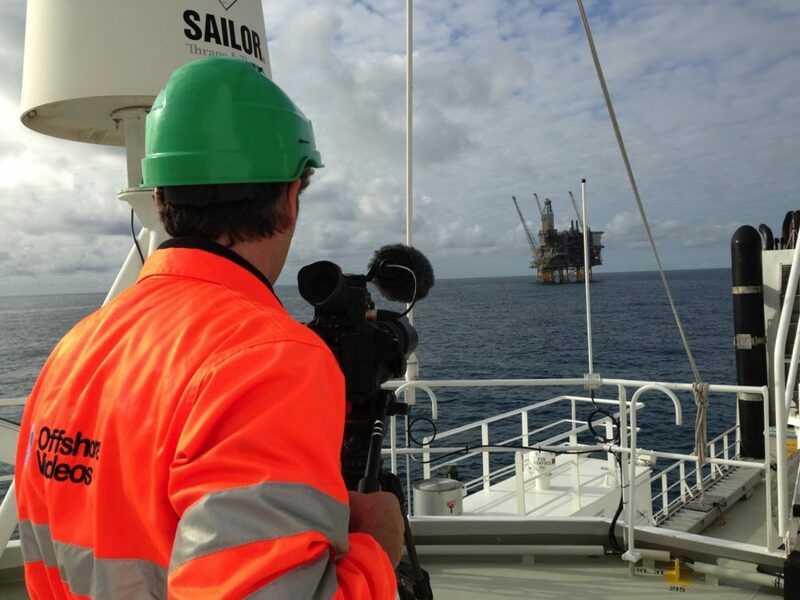 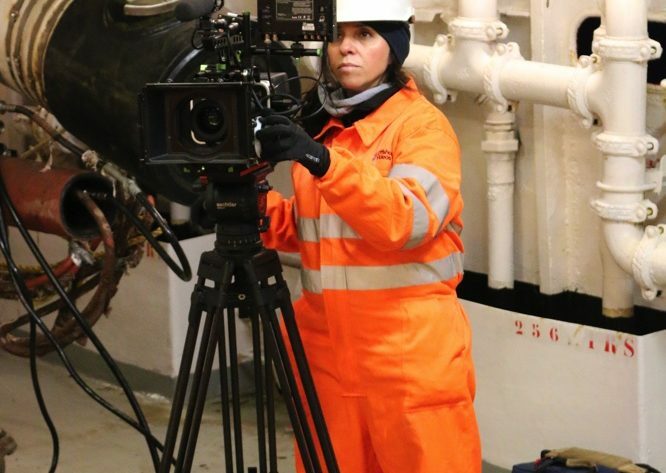 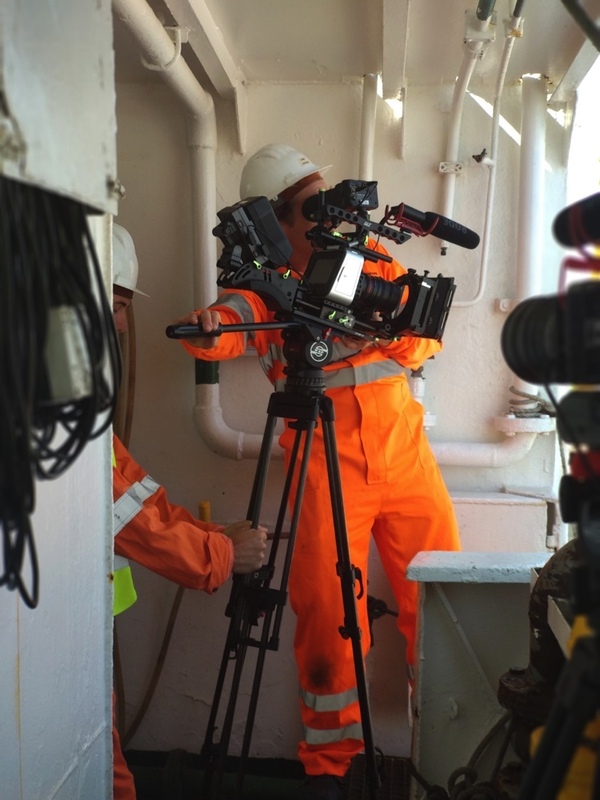 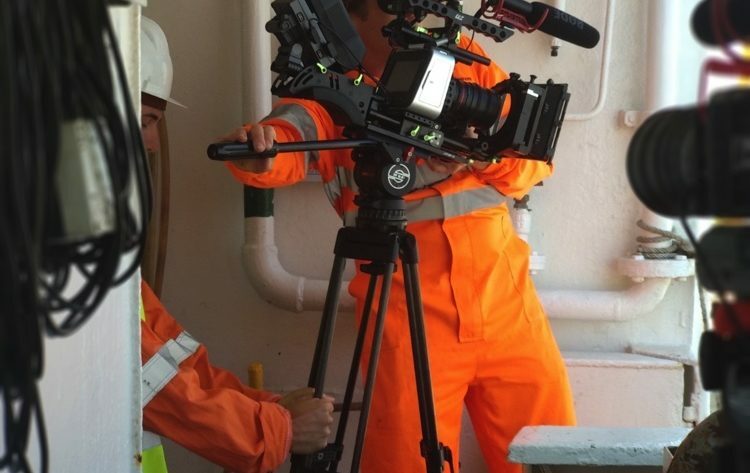 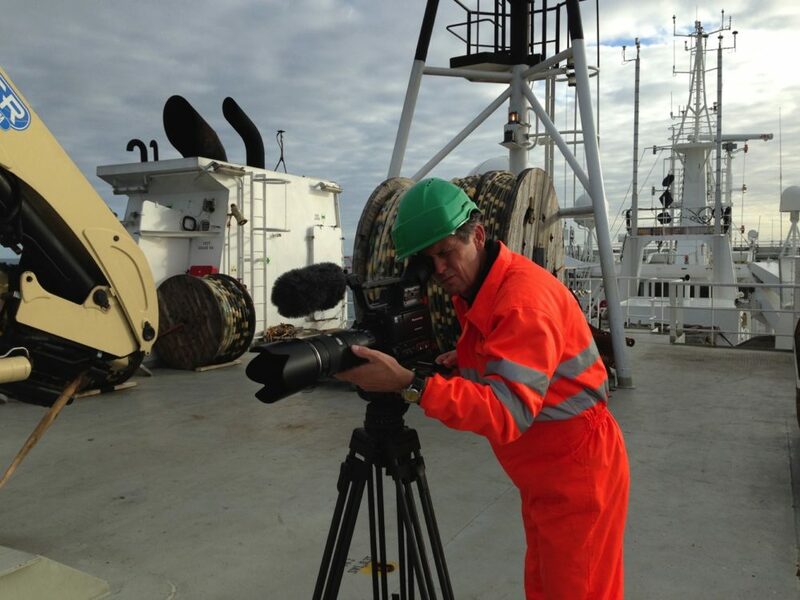 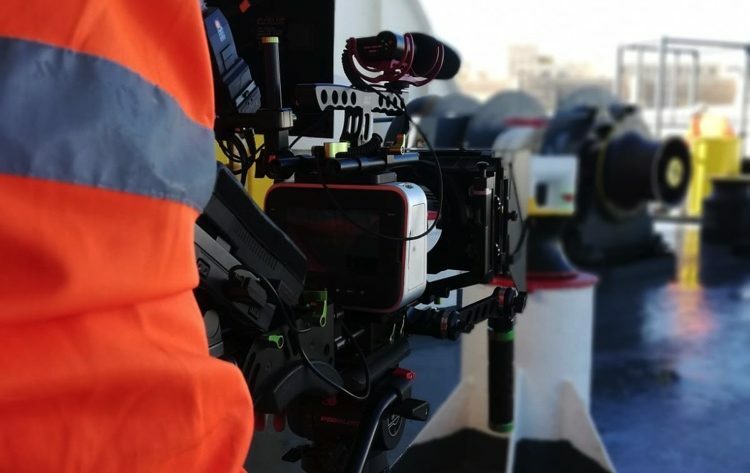 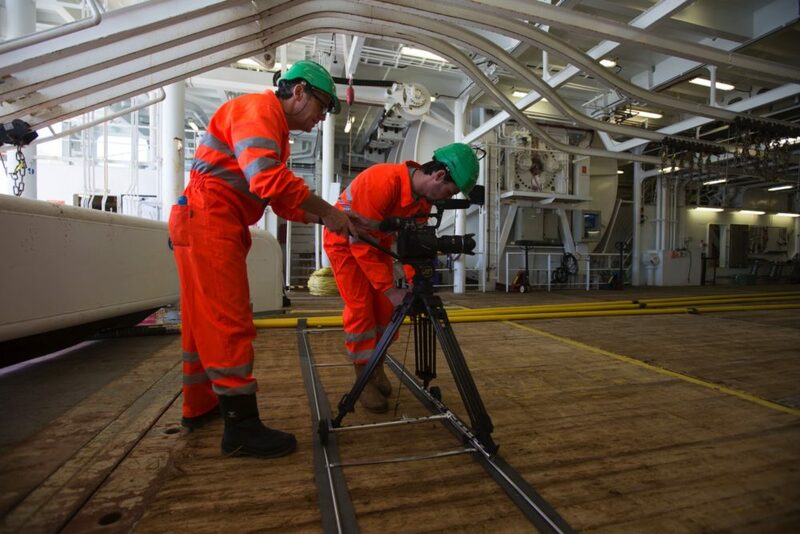 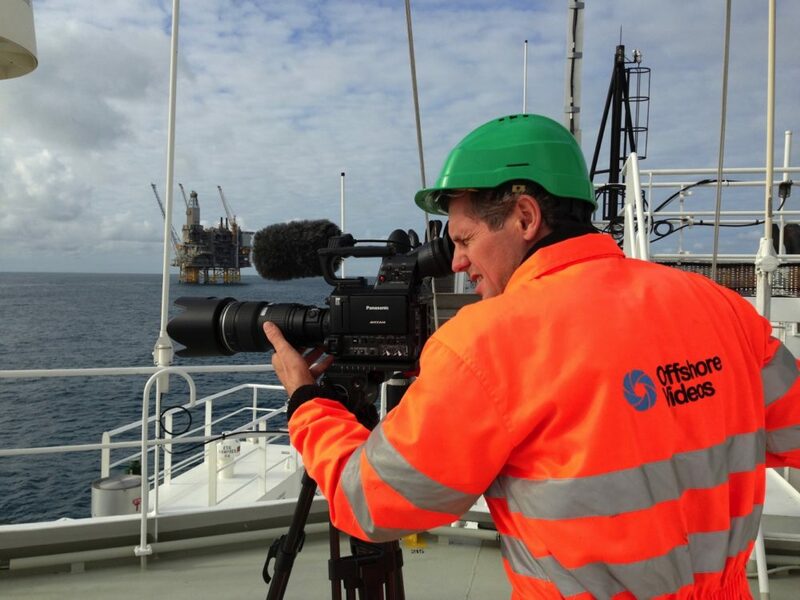 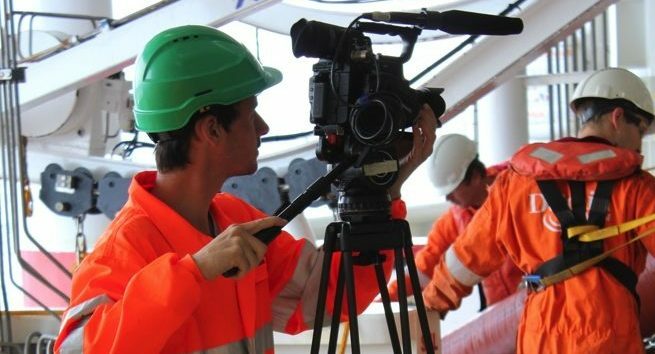 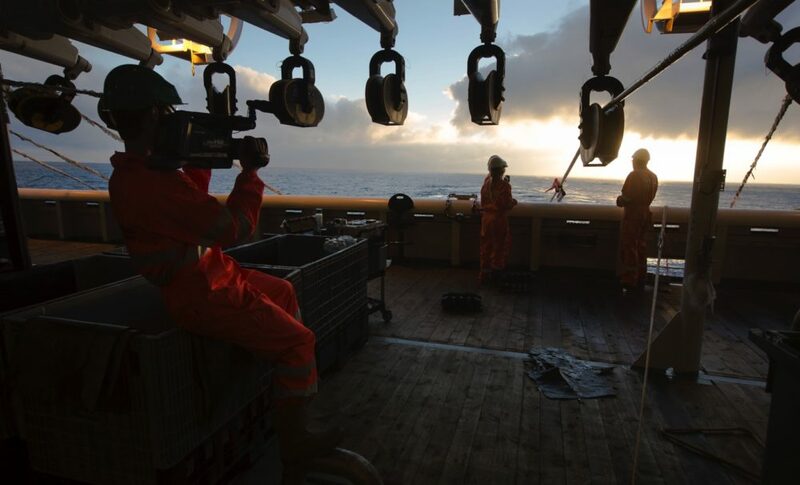 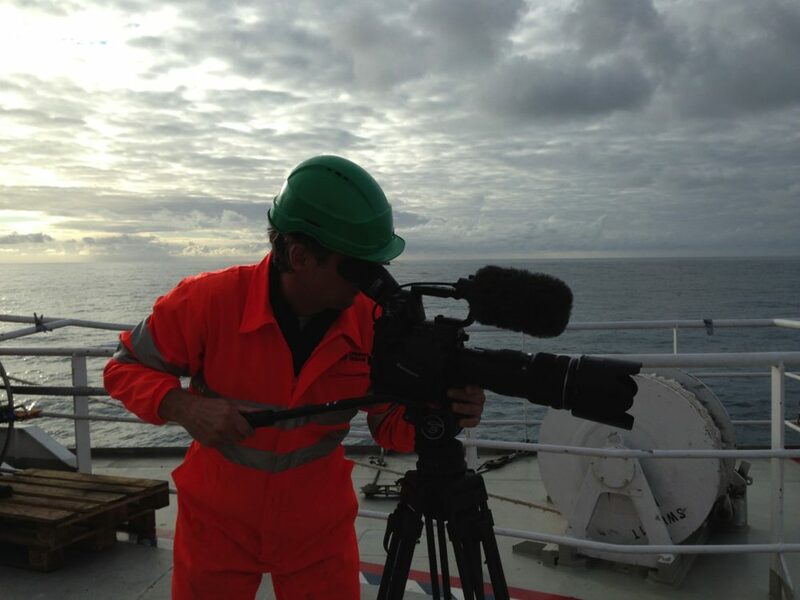 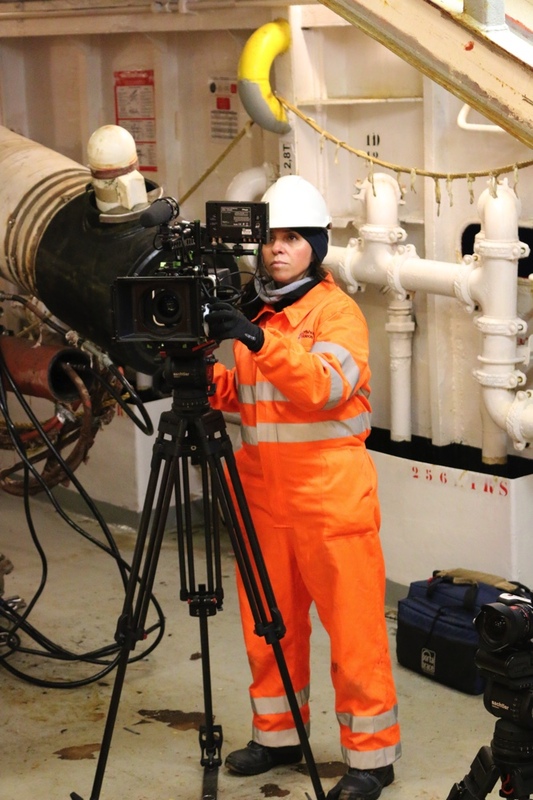 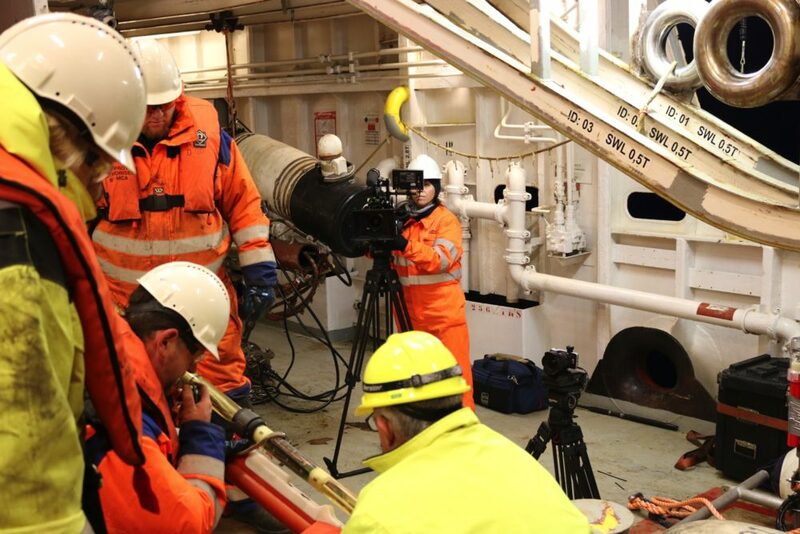 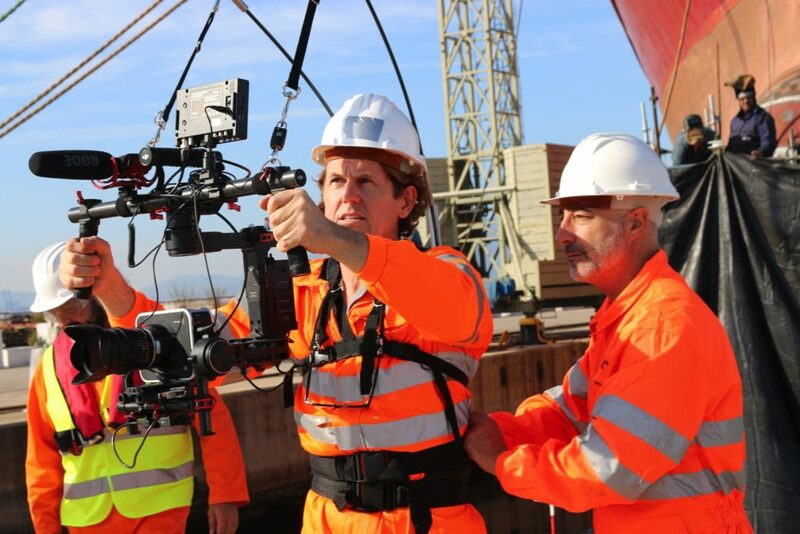 As an award winning filmmaker, and with all his experience offshore, Richard Jordan was the ideal person to create a video production company that would have the knowledge and experience to produce the specialist, bespoke videos that the offshore industry requires. 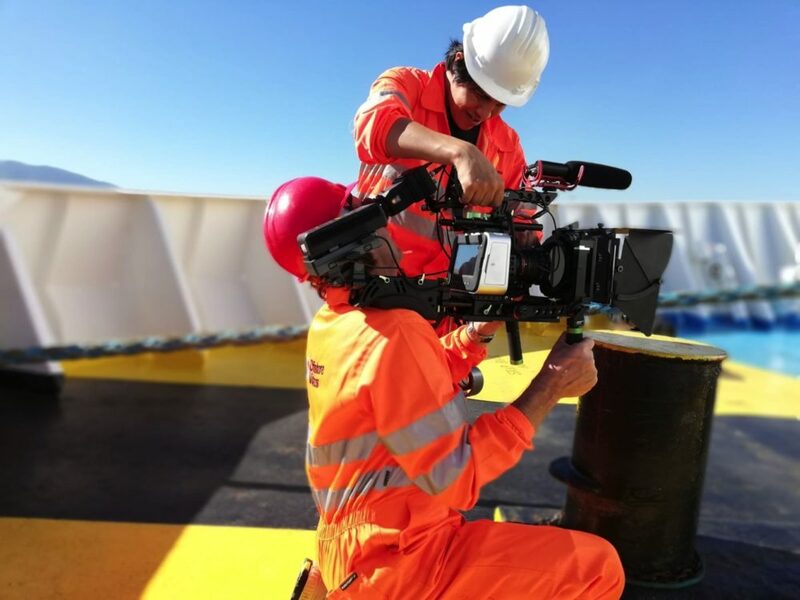 Since those beginnings the company has grown, along with its list of clients, and we have earned a reputation for our professionalism, safety record, and above all, the high quality, creative videos that we have produced. 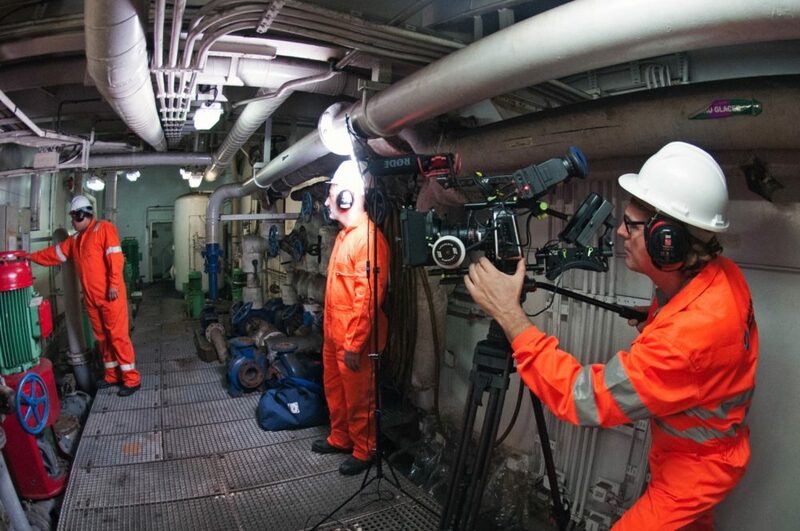 This is reflected in our glowing client testimonials. 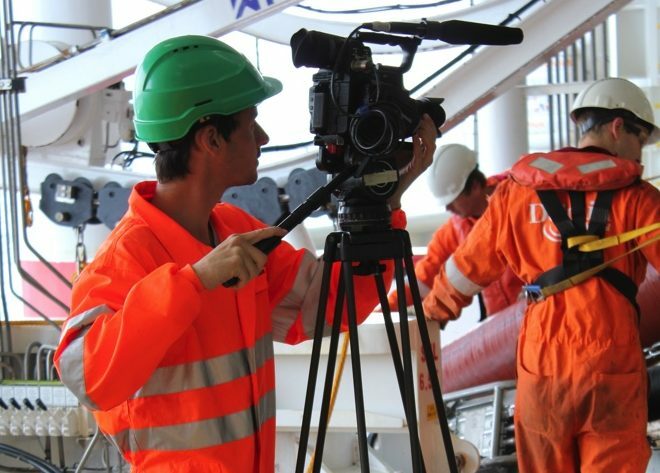 Whether you’re in charge of training, HSE or marketing, you probably won’t have too much time to plan a video project for your company. 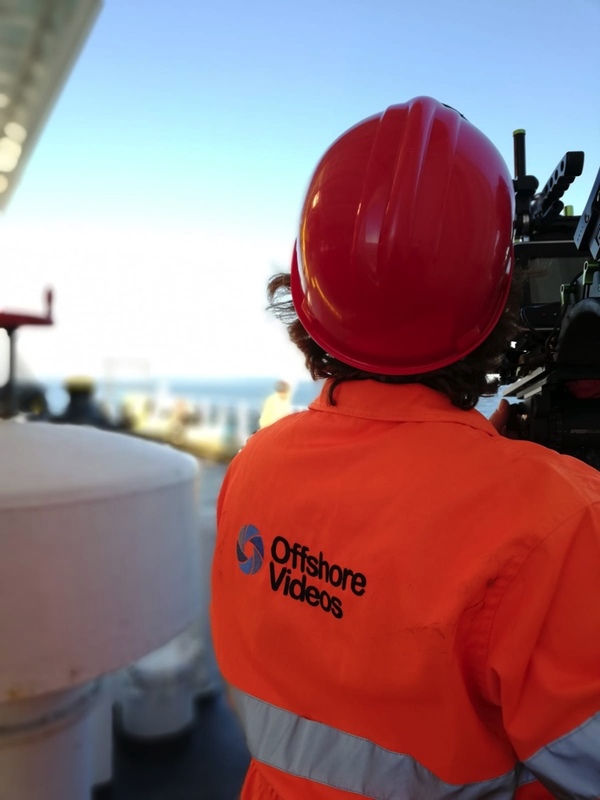 However, with Offshore Videos you have found the perfect partner to develop your ideas or brief and create the content that will meet your company’s needs.